When she was two, Linda Roe had a crisis. She wondered why shewas breathing. It simply didnt make any sense to her. 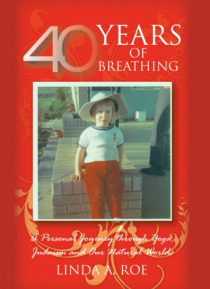 This bookchronicles the journey Linda took as she began understandingthe process of breathing. It is a journey which goes throughimportant aspects of Lindas life, and details her understandingof Judaism, Science and Yoga. The implications for society areenormous, but once we understa… nd why we breathe, nothing willbe the same again.